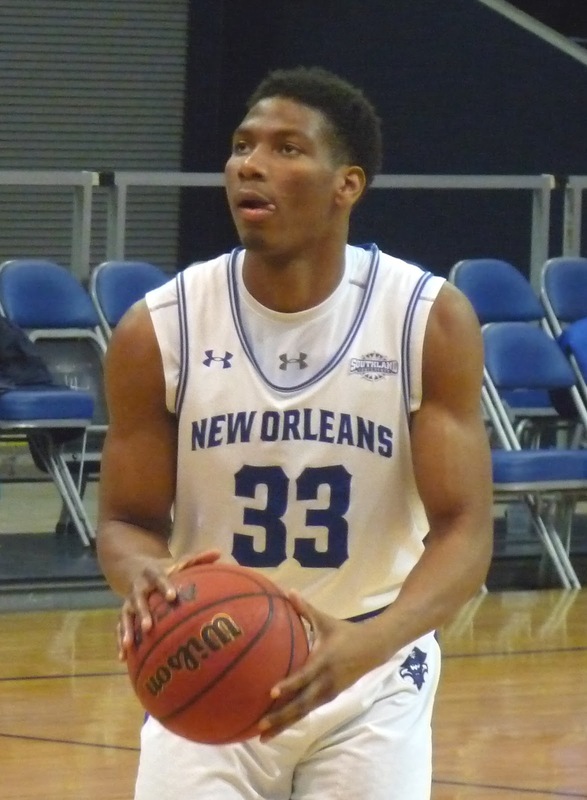 Scoring their first win over a Sun Belt school since they left the league in 2010, the Privateers (4-3) roared back from six down at halftime to beat South Alabama, 71-60. New Orleans had a sluggish first stanza but surged ahead early in the second. UNO got another balanced scoring attack but was again led by Ezekiel Charles with 18. Scott Plaisance was huge inside for the Bucs with 13 points, 6 rebounds, and 3 blocks. Damion Rosser added 11 and Jorge Rosa 10. The home team shot 7-for-12 from beyond the arc, with Charles and Rosa leading the way with three each. The Privateers get eight days off before resuming their schedule at Tulsa on Thursday, December 13 in a contest on ESPN3.